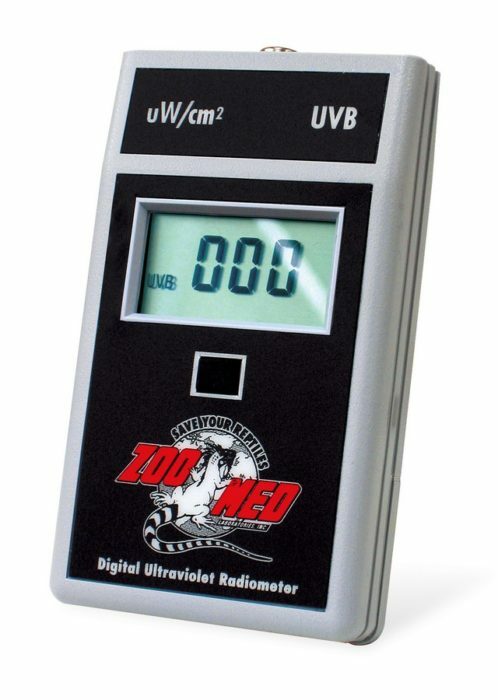 Digital UV Radiometer | Zoo Med Laboratories, Inc.
Use this meter to test the relative decay of UVB in a given lamp over time. Reads in microwatts per square centimeter. This tool lets you determine, beyond any doubt, when it’s time to replace your fluorescent UVB lamps.